New!! Refer a friend and get a $25 credit - CLICK HERE!! If you have questions or comments for us, we'd be happy to help! 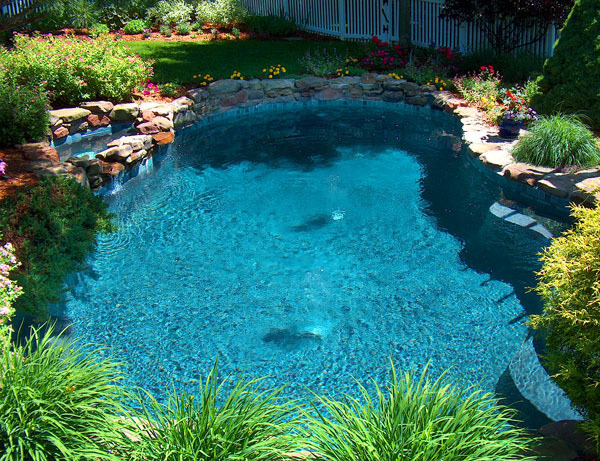 If you need personalized, trusted service from a local company that you can depend on for quick responses and honest answers, contact Aqua-Clear Pool & Spa! Use our address and phone information to the left, or fill out the form below! Please fill in the form below to contact us, and we will respond quickly!